So, how has your week gone? Are you glad it's Friday? Friday used to mean something to me when I had to drag myself to work everyday. Now, that I work from home, all the days tend to blend together. Plus I never seem to be able to get away from my work! job of going through the book line by line and "fixing" everything. Once that is done, Lora looks it over one more time and then I can send it out to reviewers and influencers. After that I need to work on the print copy, which takes a bit of time. I'm so excited about this mermaid story! I also started musing over my next book, The Reckoning. I created the main characters, Rowan and Morgan, but am working on theme, character arc, general plot and secondary characters. Top that off with historical research and I probably won't be ready to start writing until November. Thanks to Chappy (Debbie Mitchell) for sending me a Jar of Dirt! Yup. She sent me a jar of dirt. Why, you may ask? Well, I'm embarrassed to say I had to ask why too. For those of you who have seen the Pirates of the Caribbean movie, Dead Man's Chest, there's a scene where Captain Jack Sparrow has his heart stored in a jar of dirt and he drops the jar, shattering the glass and he says "Where's the thump thump?" So, now I have Jack Sparrow's heart in a jar of dirt sitting on my desk! 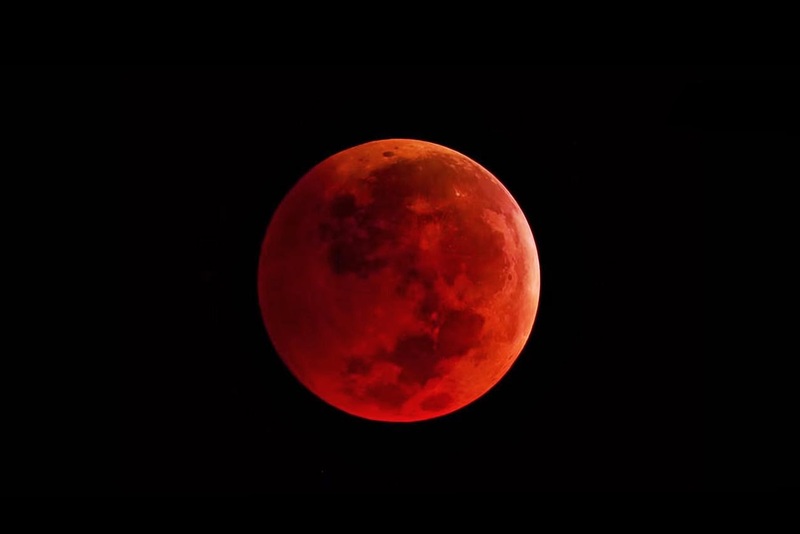 Early Wednesday morning I got out of bed at 4:00 am to see the moon turn to blood. Yup. I'm crazy, I admit it. People ask me if it really turned red, and yes, it did.. well sort of an orange red and very light. It was gorgeous. One of the reasons I pulled myself from bed to see it, is because it's quite a rare event. Also rare is having 4 blood moons in a row, often called a Blood Moon Tetrad. ALSO rare is when those Blood Moons fall on Jewish holidays. I'll post the chart below and let you come to your own conclusions. Either way, it was very cool. For those of you on Facebook who are not on my Fan Page, I urge you to join. I plan on being more active there, in particular calling on influencers (people who will receive a free ebook in exchange for an honest review.) I'm also going to be giving away free paperbacks of new releases for those who help me promote my books, etc... so please come join the fun! Here's one of my biggest reasons for living: My precious granddaughter! Less Words is More. Often writers can be, by their very nature, overly verbose. We love words so much that we tend to use too many of them to convey our point. We almost relish in a cleverly constructed sentence using just the right words that we spent hours selecting along with the perfect adverbs and adjectives to give the entire phrase so much flourish that we know people's jaws will drop agape at our brilliance. Ah.. No. When I'm reading a good story, I don't give a flying fig about fancy sentences or words. All I want is for the sentences to flow well so I can breeze through them and find out what's going to happen!! For example instead of writing my long paragraph above, I could have easily said. In order to impress people, some writers tend to use more words than they need. Tears of the Sea is fantastic and I can't wait to hear everyone's reaction to it. I am glad that your Jar of Dirt arrived safely...however it be Davy Jones' thump thump in the jar, not Jack's...but no worries, it looks great on your desk! I never saw the blood moon...honestly, I never knew it was appearing. *shrugs* oh well. Little Andrea is SO ADORABLE!!! 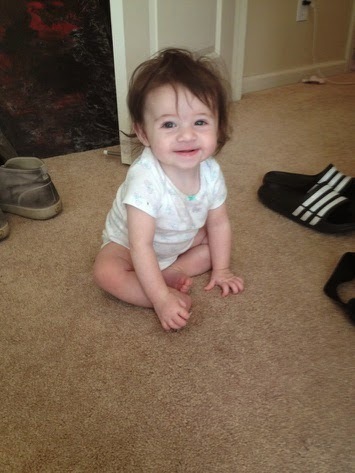 Look at her sitting up! These babies are growing up way too fast! My head is spinning! Great writing tip! Have a great weekend, my friend! Hugs and God bless! Loved this "newsy" post, MaryLu!! Thank you!! Excited about "Tears of the Sea" and "The Reckoning"!! Loved seeing another pic of Andrea - such a doll!! Please give her an extra hug - from me!! 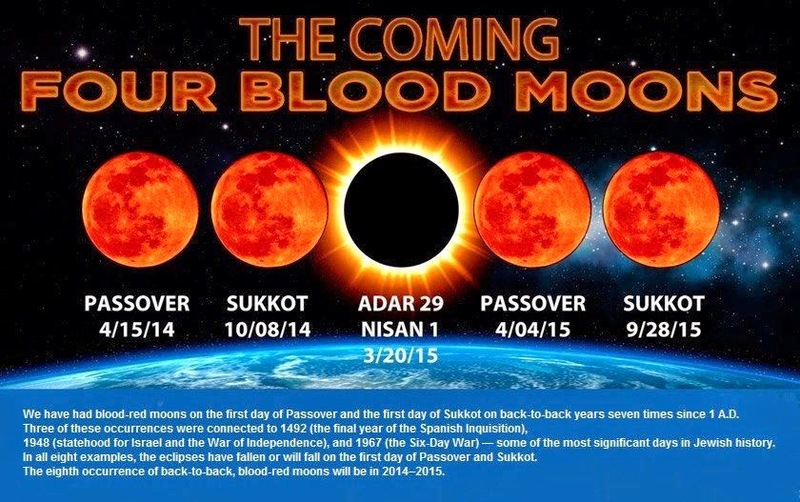 I think the Blood Moons are reminders from God about His chosen people!! I'm probably one of those people who use too many words (LOL)!! I'm excited for you about Tears of the Sea! And that you've got another book in the works too. Yay! Praying that God continues to give you ideas and stories and the words to put them together. 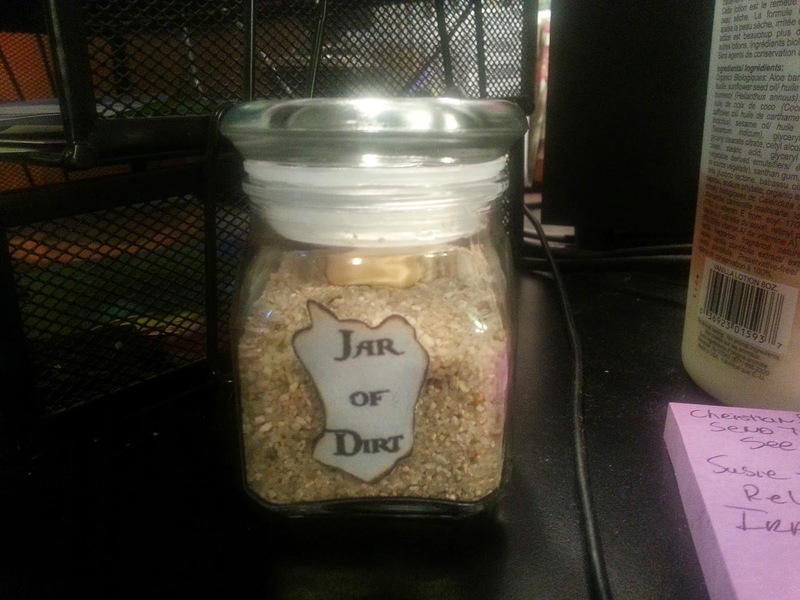 I had to giggle about The Jar of Dirt! :) Also joining your Fan club! :) Hope you have a great day! 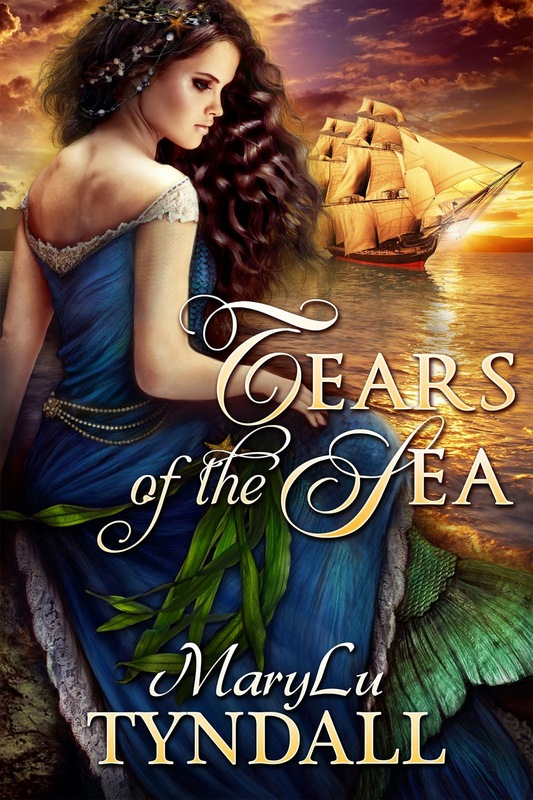 Thrilled to hear that "Tears of the Sea" is in the editing mode ... and will be soon out there. I will gladly read and review the book ... to be an 'influencer' !!! Can hardly wait ! OH MY GOODNESS ..... WONDERS NEVER CEASE !!!!!!!!!!!!!!!!!!!!!!!! MY COMMENTS WERE 'FINALLY' SUBMITTED AND PUBLISHED !!!!!!!!!!!!!!!!!!! THANK-YOU LORD !!!!!!!!!!!!!!!!!!!!!!!!!!!!!!!!!!!!!!! !